Affordable, Christian counseling for individuals, couples and families. The Relationship Warehouse exists to be a warehouse of providers who help relationships heal one whole person at a time. We are committed to helping equip, restore, and strengthen relationships through Christ-centered love and hope. We provide affordable, Christian counseling, retreats and workshops. We work with clients on a sliding scale basis - we want to help. Take the first step and connect with the warehouse today to get started. The Relationship Warehouse helped me to realize my worth and value and encouraged me to make positive decisions for myself and my wellbeing and growth in Christ. I am forever indebted to their staff for the life changing counsel and healing I received. 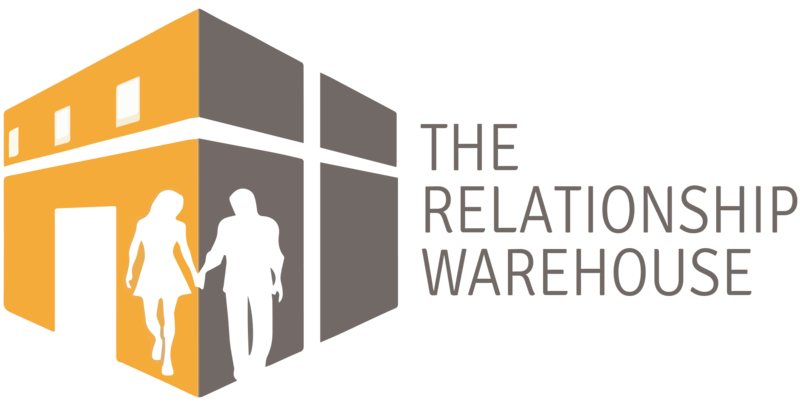 © 2019 The Relationship Warehouse.